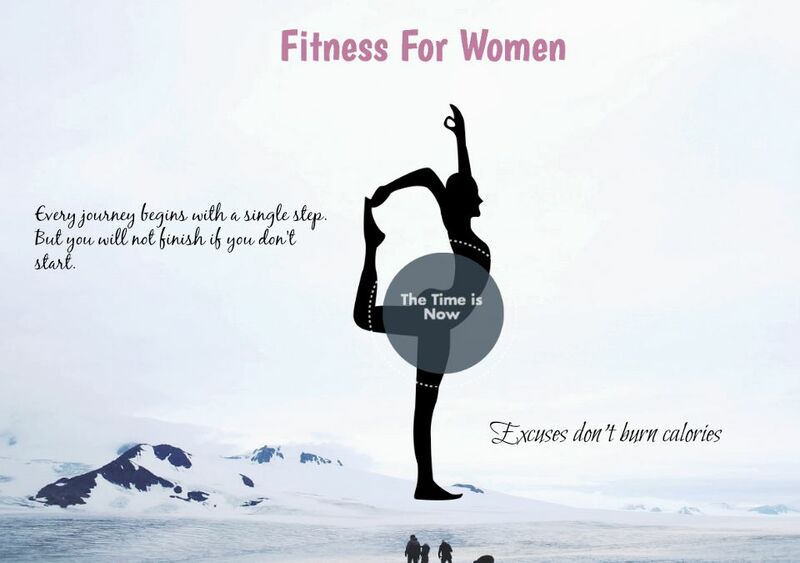 Good Morning dearies, we are starting with a new series of fitness for women. I have always aimed to inspire women to pick up some form of fitness. 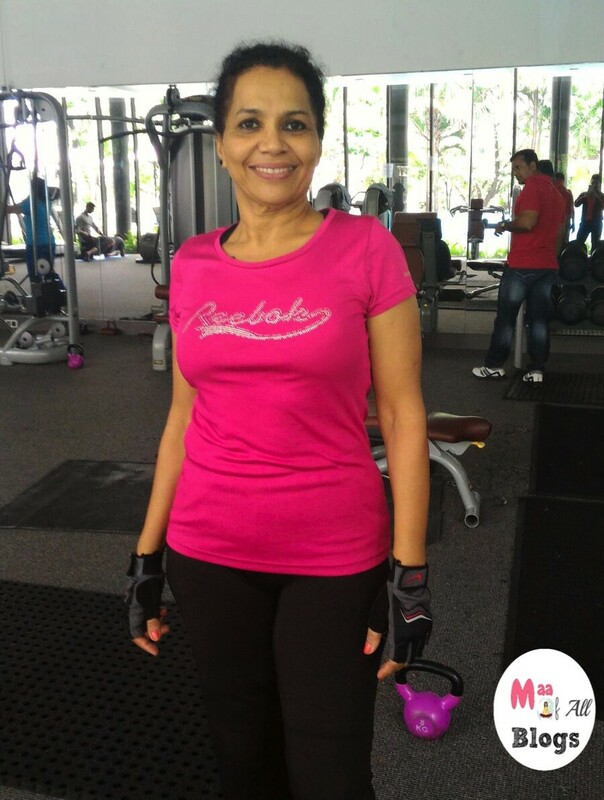 With this series we are going to interview women from different age groups and see how they have imbibed fitness in their routine and how it has helped them. 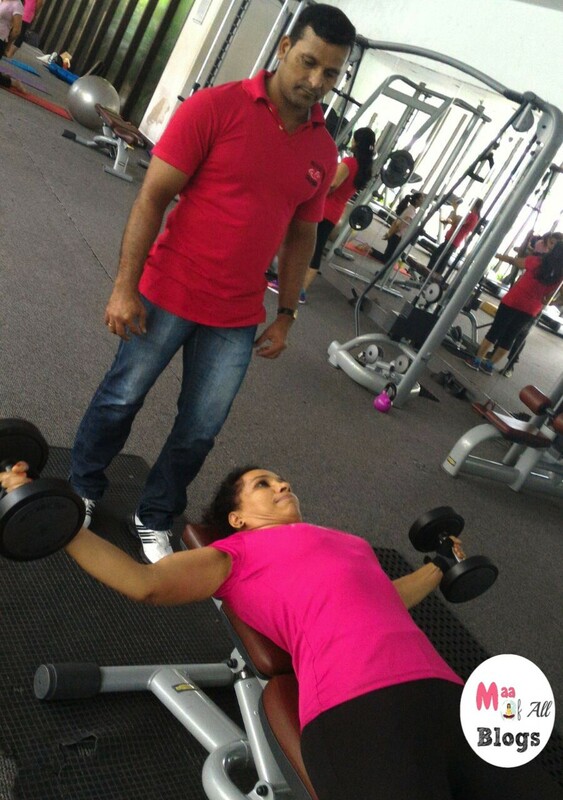 I myself discovered fitness nine years back after I delivered my first kid and my motivation like most of us was weight loss. I had piled on quite a few kilos and started exercising to lose it. Slowly I saw the benefits beyond and it became a part of life. Today, I feel stronger, fitter and hopefully away from all ailments that can come at this age. Today we are chatting up with Nancy, who hold your breath is 57 years and is an inspiration. 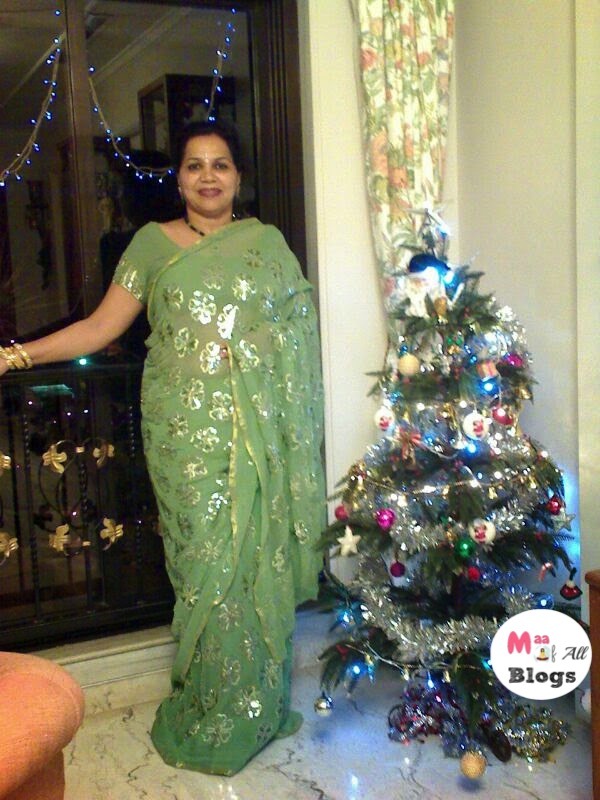 She has a 26 years old son and is a homemaker. She is so close to being a senior citizen but so far from being labeled as one. Meet Nancy and decide for yourself :). I weighed 90 kgs at that time. I loved walking but that was not enough. I loved eating too. It all started when my weight started taking a toll on my health. I realised I had to lose weight. A lot of it! I was 50 when I decided to loose weight and live a healthy lifestyle. I consulted a dietician and changed my eating habits while I continued with my excersise regime. All this helped and I started losing weight. I walk 8 kms every day, spend an hour in the gym working out and at the moment I am also learning to swim. There was a time I was scared of water. All this has helped me lose 31 kgs in a span of 3 years. What difference do you feel between yourself and friends at your age ? Do you feel younger, more flexible , body tautness etc. I never felt so good in my whole life .Women and men my age are proud of me some of them envy me too :). What according to you are the do’s and dont’s for women your age. My advice is if I can do it so can you. Remember to stay fit don’t overdo it. I am 57 now and feel like a 20 year old. That was a short dialogue with Nancy. What I learnt from Nancy was that it’s never to late to start on the fitness path. If you know of any inspiring women and stories do write to us at [email protected] and we might just publish it. « Being A Yummy Mummy And Not !! Dear Nancy,you are amazing. And you are inspiration for girls like me. Thank You. Dear Prerna, thank you for such amazing article and motivating us. Isn’t she :)? A true inspiration! She is definitely admirable and she told me that you were the one to motivate her. Her transformation is amazing. The saying …Age no bar seems real when u meet Nancy….full of energy…positivity and warmth….Nancy u not only inspire others to have healthy bodies but also to live life to the fullest….meeting u at d gym everyday is my daily dose of postivity…. 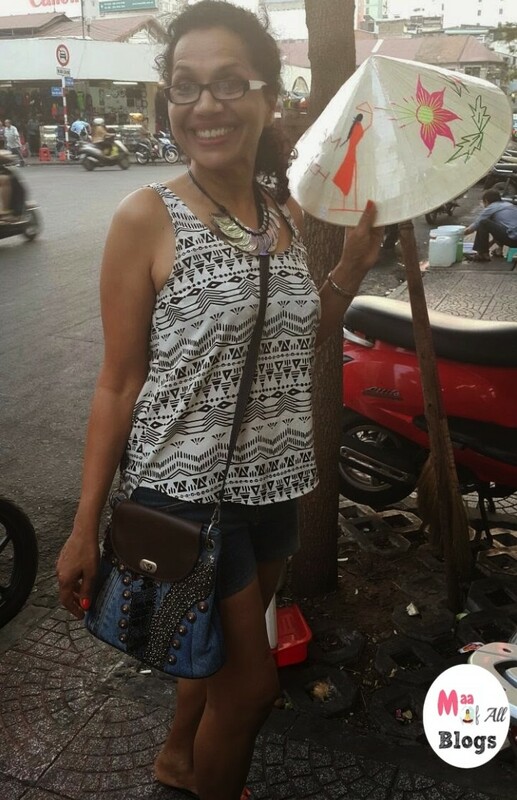 PS….Keep that trademark SMILE always ON! I hope Nancy is reading all these wonderful comments :)! Nancy you deserve every one of it and more :)! I am overwhelmed. .Thank you so much ? Nancy, you are truly inpiring. My motto for life is “If you cannot defeat your friends in anything, defeat them in fitness”. A mind boggling transformation. This is jaw dropping stuff. I’m the witness to all her dedication and positivity.May God bless her in bounty. Fitness or workout is not something you start one and lose weight and then stop. It’s a lifestyle. How we bursh our teeth everyday, follow a skin routine? This is important for our body and health. Plus you need to eat healthy too if you want to feel and look good.